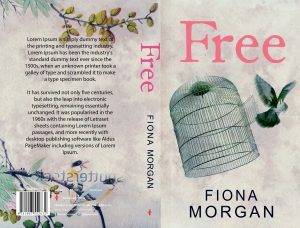 This week’s ‘Opening Lines’ blog come from the lovely Fiona Morgan. Let’s dive into the first 500 words of What’s Mine. Bronagh seems to have it all; her own flat, a fantastic new job as a party planner and a blossoming romance with long-term friend Max. Little does she know that some is plotting to take everything away from her. Elaine, now out of work, having been replaced by Bronagh, is hell-bent on revenge. She begins a campaign of terror, beginning with abusive text messages, which quickly escalates leading to devastating consequences. Will Bronagh and Max’s relationship survive the turmoil that ensues? Will Elaine get the revenge she so desperately wants? Set in Glasgow this is a powerful tale of love, hate, manipulation and control, which examines the wide-ranging consequences and damage inflicted by a callous act of revenge. I started writing my first book Free to push myself to do something I had always wanted to do and I knew that if I didn’t do it, it wouldn’t get done, so I bought a pad of paper and went for it. 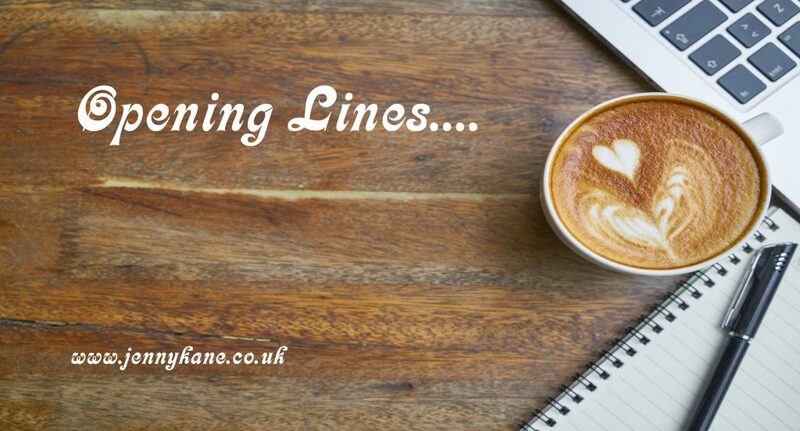 After finishing all the writing and editing, and Free was away being proofread, I felt there was something missing, I had lost friends, so I sat down and started again with What’s Mine. I love writing, telling my stories and the fact that people not only read them, but are enjoying them is amazing and something I am always grateful for. 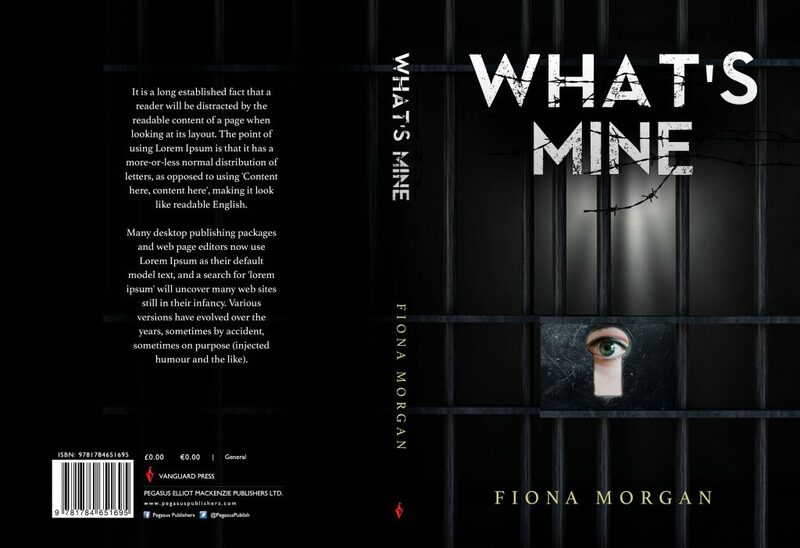 Here is the first 500 words of my new book ‘What’s Mine’, I hope you all enjoy it. Bronagh walks from her job interview at House of Fun part planning fearing the worst, but hoping for the best. She feels she must have come across as a desperate crazy lady, and to a certain extent she is desperate. Desperate to get a start on her own wedding coordinating business. She has decided that working as a party planner is the best way to gain experience and showcase her talents before breaking out on her own. At twenty-five years old Bronagh is fed up working in retail shops and pubs, so after her best friend Max, noticed the job advert online and sent her the link, she knew it was time to get her plans, and hopefully her life, started. Max has always been kind and thoughtful towards her, plus he is absolutely gorgeous. Bronagh would love fir him to see her in a romantic way, but he never seems to, so she has resigned herself to not being his type and accepting the fact that she will only ever be his best friend, or at least she tries to accept it. Max is broad shouldered with sandy short hair and crystal blue eyes. He is a good bit taller than her five feet five inches. She guessed about six foot, and always seemed to have a tall blonde on his arm, which is nothing like her. 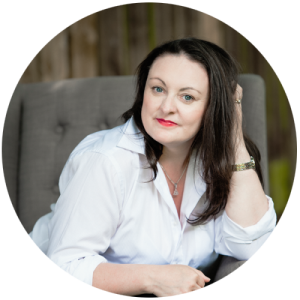 Bronagh has auburn waves, that shine like copper in the sun, freckles dusting her nose and is a curvy size twelve. She loves her curves and has never wanted to be straight up and down. She sighs as she makes her way back to her car, a green 1999 W plate Ford Fiesta that could be temperamental at best in the cold weather. She chastises herself, remembering that she needs to stop thinking about Max in a romantic way and stop worrying about the job interview. Trying to put everything out of her mind she mutters to herself, ‘Que Sera Sera’, what will be will be, and what will be should be found out in a few days, or so David and Erin (the married couple who own House of Fun party planners) had said. The weather that day is clear and bright for a late February afternoon and Bronagh is g;ad to see the sun after a week of rain, so much so it manages to lift her mood and gives her something to smile about. Climbing into her car she turns the key in the Fiesta’s ignition, and after the second try and a few pumps of the accelerator the car roars to life. Huge thank you Fiona- another fabulous opening sequence! Come back next Thursday fro some opening lines from Jennifer Wilson.